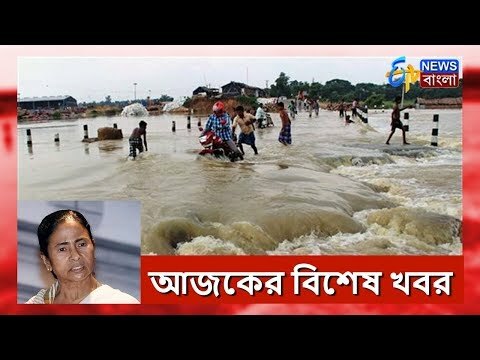 Water level is increasing in the Mahananda leading to severe flood in North Bengal. Condition worsens in Maldah. The Food Department had ordered to provide ration to the people of the flood affected zones by recognizing their face as the ration shops and ration cards are still underwater. ETV Bangla News is an exclusive news channel on YouTube which streams news related to West Bengal, Nation, and the World. The channel also has contemporary topic based debate and subject special series which are interesting & informative.